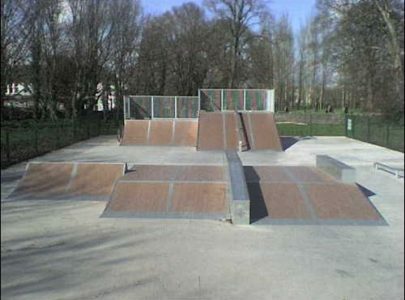 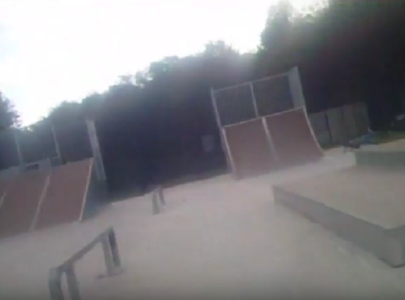 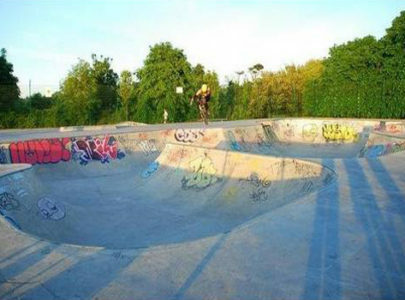 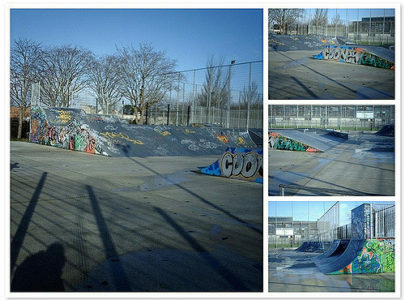 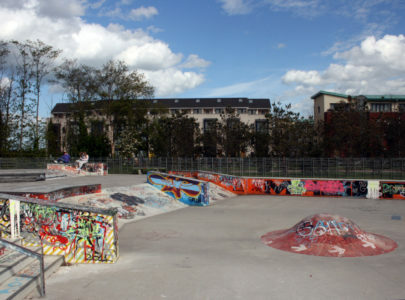 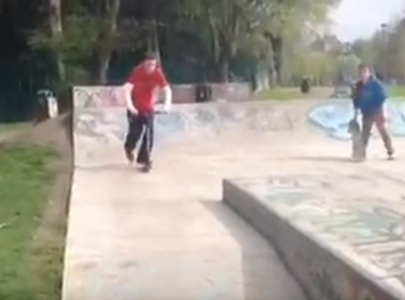 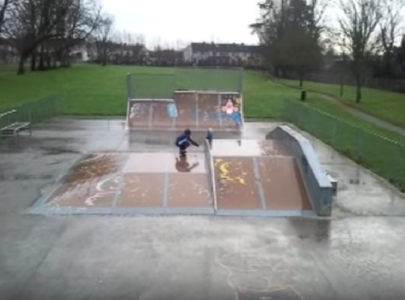 Skateparks in Ireland are mostly surfaced on concrete or tarmac. 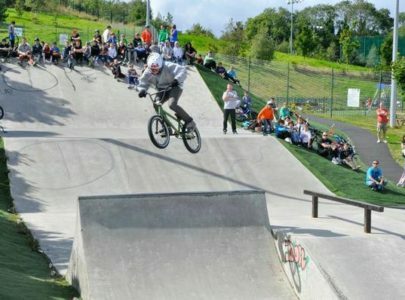 Here you will find a detailed and comprehensive guide for skating and riding all around Ireland. 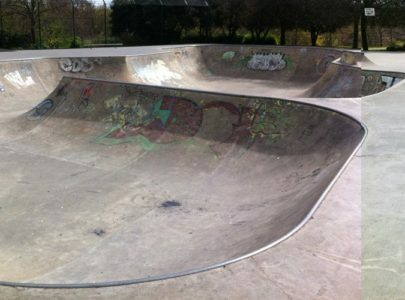 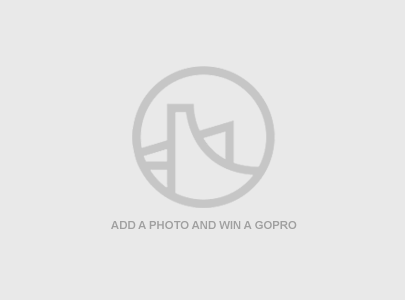 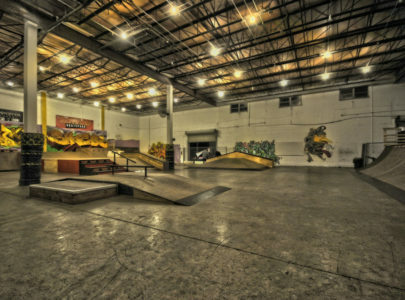 Be sure to check out some of the local skateparks and after you go, leave a review. 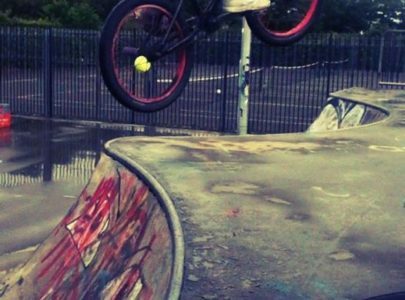 Skaters and riders alike benefit from the information that we all bring to the table. 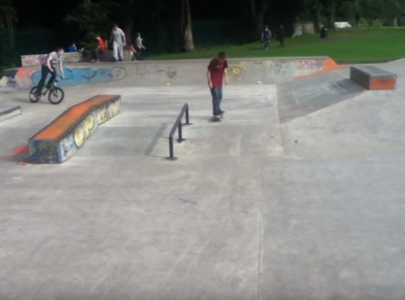 Get your wheels out the closed and go skate in Ireland.